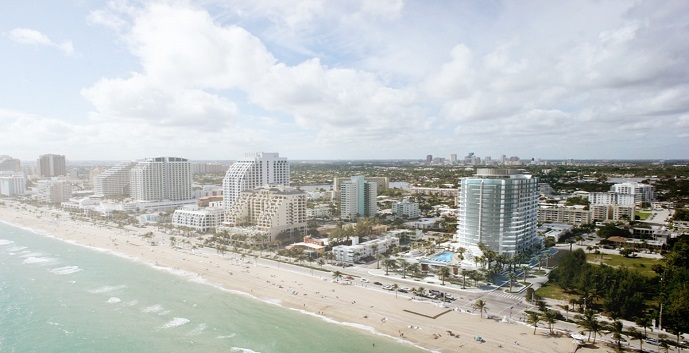 Paramount Fort Lauderdale Condominium Residences are an extravagant, flowing glass designed, 18-story, oceanfront condo tower. 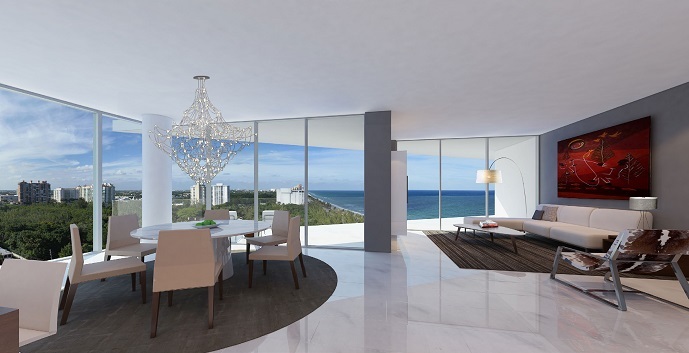 They consist of 95 residences, including two, three and four bedrooms, ranging from 1,930-3,477 square feet. 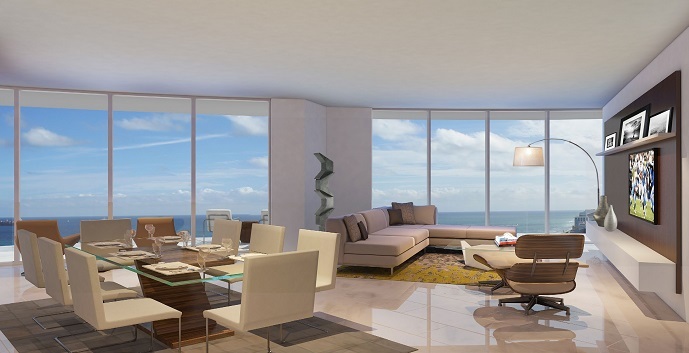 Each residence displays beach and ocean views and a private elevator entry directly into your home. Penthouse homes are also available! 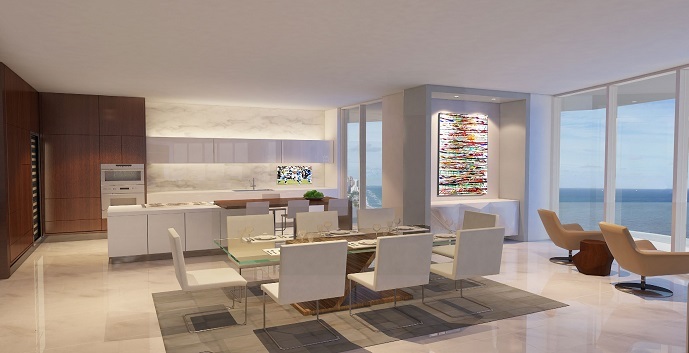 Inside this luxurious condominium community you will find 10- foot ceilings, Italian-style cabinetry, state-of-the-art appliances, quartz countertops and voluminous balconies with panoramic views of the Atlantic Ocean, Intracoastal Waterway, Ft. Lauderdale Beach and cityscape views. 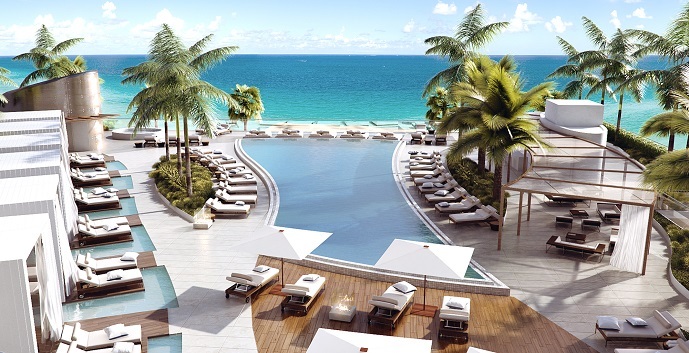 This elaborate community also features a wide-range of amenities, such as, a pool with a pool deck bar, sauna and massage room, fitness center with locker room, private cabanas, pool and beach services, 24-hour valet and much, much more. 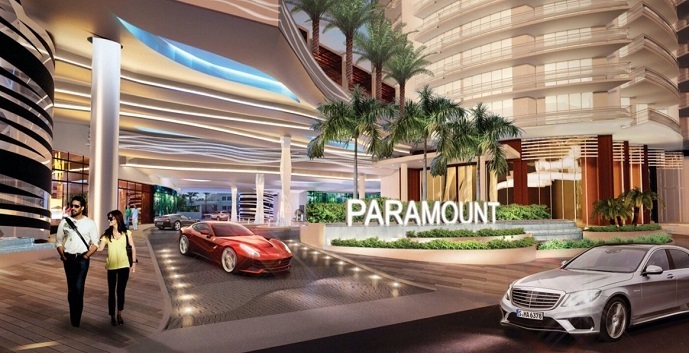 Located near many of the popular attractions, Paramount is the definition of luxurious living at it’s finest. 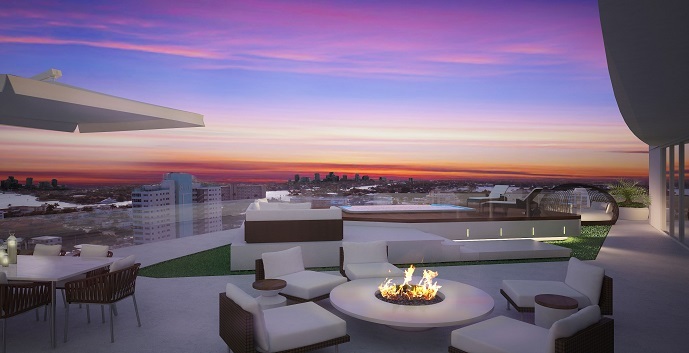 Paramount offer 6 floor plans of condos as well as 4 penthouses. The 6 condo floor plans are actually 3 mirror image plans. A1, B1 and C1 face south while A2, B2 and c2 face north. Model A1, A2 - 4 bedrooms, 4 and 1/2 bathrooms, great room and 2 balconies. 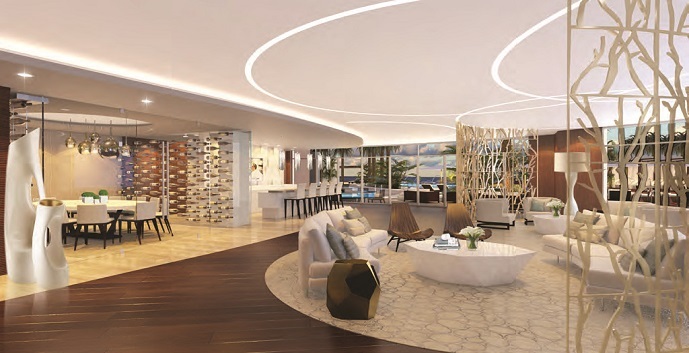 3,477 interior sq.ft., 854 balcony sq.ft., 4,330 total sq.ft. 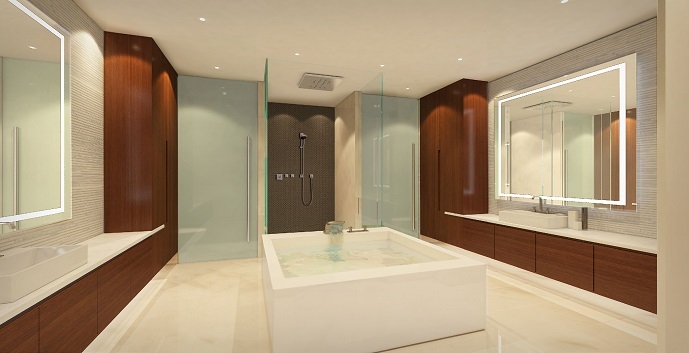 Model B1, B2 - 2 bedrooms, 2 and 1/2 bathrooms, great room and balcony. 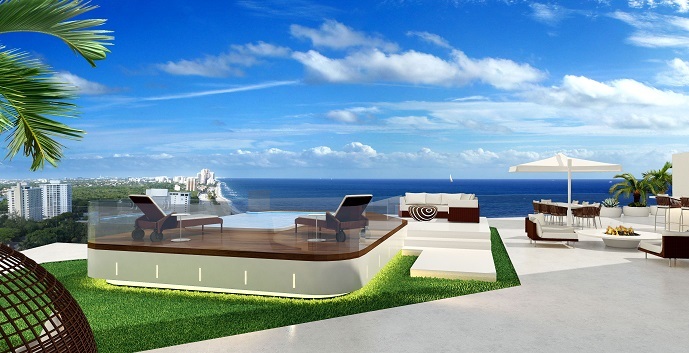 1,930 interior sq.ft., 422 balcony sq.ft., 2,352 total sq.ft. Model C1, C2 - 3 bedrooms, 3 and 1/2 bathrooms, great room and 2 balconies. 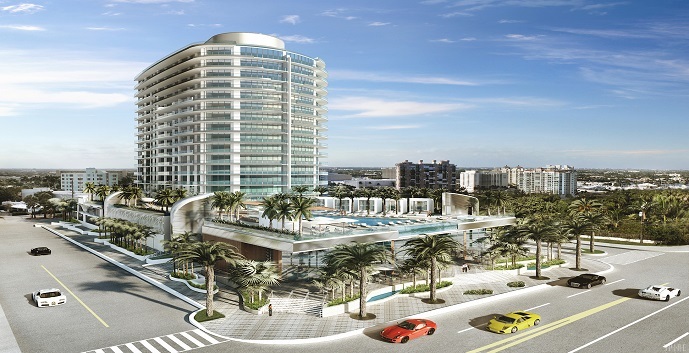 2,632 interior sq.ft., 614 balcony sq.ft., 3,246 total sq.ft. Penthouses A1, A2, B1, B2 - There are four 2 story penthouses that include the 17th floor and rooftop. Details are provided upon request.